I Don’t Want to be Just Like You. We lose what’s make us unique. I don’t want you to be just like me. Imagine if we were all the same. The world would be innate and banal. trapped in our own egalitarian but bromidicdevices. There’s a rightness and purity in being different. We’re all family, our mélange makes us beautiful. 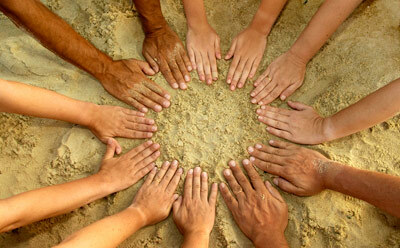 Our commonality is our humanity, rooted in love we grow. Previous Twenty Random Questions with Philosopher Extraordinaire Mark Kingwell.